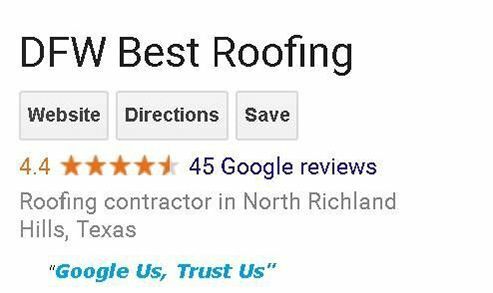 It is our pleasure to serve you at DFW Best Roofing. We will fix any leaks or do any masonry work need on your chimney. We will Beat any Price by 5%. You never have to give up quality for affordability when you choose us for your chimney. It's our pleasure to provide you with the superior quality service you expect and deserve every single time. DFW Best Roofing has been providing you with unsurpassed quality service that's second to none. Our team is passionate about serving our community and providing you with honest, high-quality care. When you choose us, you can count on us to be on time, cleanup after service, and stand by our original quoted price. Once you experience the quality of our care for yourself, you'll understand why our loyal customers keep coming back to us for all of their chimney restoration projects. Nobody does it better than DFW Best Roofing. Let us make sure you and your family is safe from potential disasters. Our chimney inspections will give you the peace of mind you want. t's our privilege and our priority to provide you with comprehensive chimney services that will enhance the natural beauty of your home. 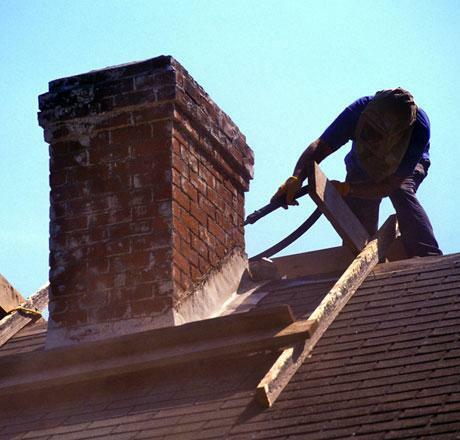 When you choose us for your chimney repair and restoration, you're going to be thrilled with the experience and even more thrilled with the results. Our team is happy to travel within the DFW and surrounding area, so you have access to our superior quality care.